Alaska Airlines Flight Cancelled Due To A Rat! Flights can be cancelled for various reasons including weather, mechanical issues, crew timeouts, actors freaking out and a slew of other reasons. 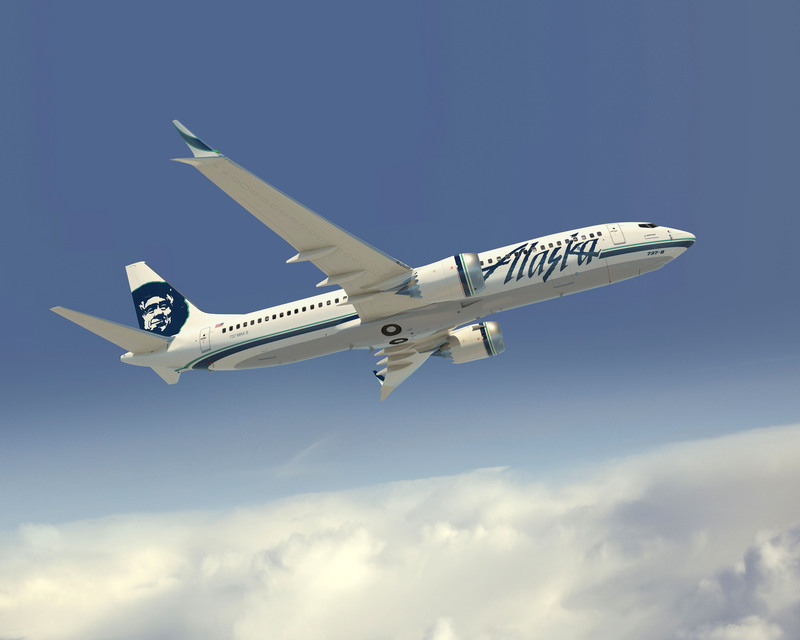 The reason for an Alaska Airlines flight cancellation might be one of the strangest ones I’ve ever heard! Alaska Airlines Flight 915 was supposed to fly from Oakland International Airport to Portland, Oregon. Some passengers were already onboard when the flight got cancelled due to an unwelcome furry passenger, a rat! According to NBC News, “passengers were boarding when the rat jumped from the jet way onto the plane.” The situation occurred last Tuesday, January 2nd. Most of the passengers were rebooked on a later flight as the plane was taken out of service. It isn’t known yet when the plane will fly again. Alaska Airlines will be bringing in an exterminator to certify “it is rodent-free.” The plane also needs to be checked out for damage. Hertz received a $12 food voucher due to the flight cancellation and a flight to San Francisco. What’s the strangest reason you’ve heard that a flight was cancelled? This one tops the list for me. Find out more from NBC News here.